Salisbury Court Playhouse: When Shakespeare was alive, there was a massive breakthrough in the theatrical design. The infrastructure of the theatre halls was rebuilt and re-modified. During Elizabethan period, the theatre received a new facelift. The amphitheater came into existence which looked like a stadium. It could house approximately 1500 people. However, the coming of the playhouse was really remarkable in British history. The playhouse was a small theatre hall which was used for acting purposes. 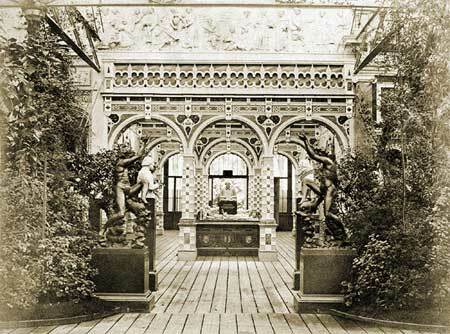 The amateur and professional players and dramatists used the playhouses for showing their artistic skill and adroitness. They performed different sorts of dramas on the stage of these indoor entertainment halls. 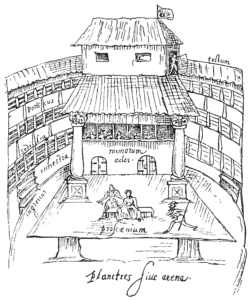 The Whitefriars Playhouse theatre was superseded by the Salisbury Court Theatre in the year of 1629. 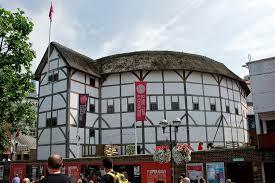 In actuality, Richard Gunnell and William Blagrove constructed this marvelous theatre spending around £1000. However, this theatre was later closed by Puritan rulers after winning the political power to run the government in England. Puritans didn’t allow actors to perform any cultural event as they believed that this type of cultural show or program would derail general folks from their principles and morality. The restriction was very severe. The Puritan rulers have served the strict notices to actors and playwrights. Actors would deserve backlash and face penalty charges if they willfully staged dramas in any public theatre halls. Those who attended such cultural programs would be fined 5 shillings. In 1649, eventually, this Salisbury theatre was leveled to the ground by the battalion of soldiers. 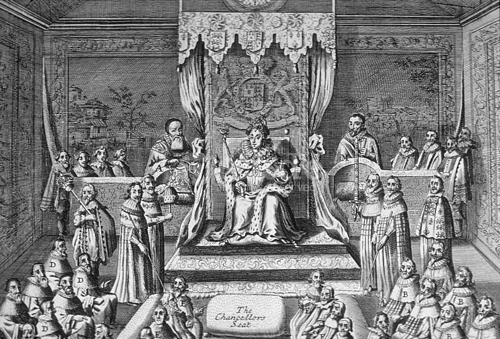 However, much later, in 1660, King Charles II came into power in England. With the departure of Puritans from England, the theatre halls were reopened and William Beeston felt it urgent to reopen the Salisbury Court Theatre. It was the greatest achievement in British history. Salisbury Court Playhouse welcomed the young actors to perform dramas in the private indoor theatre hall. The Salisbury Court Playhouse was perfectly decorated with superb natural background. The beautiful scenario was used by actors in the theater hall. The interior and exterior designs of the Salisbury Court Playhouse enticed people to visit the playhouse. Comparing to the public entertainment centers, this Salisbury Court Playhouse was much more elegant. However, the prices of the tickets were high. For this reason, the Salisbury Court Playhouse was only meant for the upscale society. Common persons couldn’t bear the cost of attending entertainment shows at this playhouse. There was a good arrangement for food and drinks. During intervals, the audience liked to purchase packets of food for eating. The burnt candles in the chandeliers were replaced halfway through the performance of dramas.